The craftsmanship, dedication, and sophisticated decorations: the Opera collection tells a story of luxury. Classic Italian handmade furniture holds endless fascination in decorated wood from the classic collection, each piece a masterpiece of fine craftsmanship. Handmade luxury furniture enhances even the most luxurious interiors, adding an original touch to contemporary design. The tradition of Florentine decoration is paired with a Baroque inspiration to make luxury Italian wood furniture of inimitable style. Andrea Fanfani's collection of classic Italian furniture comes in new glossy finishes for an even more refined version of the contemporary Tornabuoni furniture line. Our Italian luxury furniture collection is the highest expression of style. The new Tornabuoni collection of handmade classic furniture is innovative and sophisticated, bringing an ultra-refined expression of contemporary luxury into play. The classic furniture design that has always been Andrea Fanfani's distinguishing quality is reconsidered with a lightweight touch, featuring the soft lines of inlaid wood furniture and new glossy finishes for an even more spectacular effect. 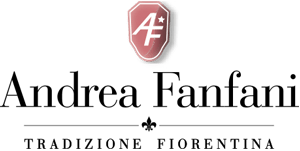 Andrea Fanfani's line of luxury Italian wood furniture is also available in classic finishes that express the refined version of the Italian luxury classic furniture in our Opera line.  Andrea Fanfani's long experience in creating classic custom-made furniture means we can customize your furniture both in proportions and finishes. We can also make classic Italian furniture designs for every room of the home, from the living room to classic Italian custom-made kitchens. To get the latest news about our events.